Vidyamala Burch is founder of Breathworks, an organisation offering mindfulness-based approaches to managing chronic pain and stress. This is based on her own experience of living with severe chronic back pain for many years following an injury in her teens. 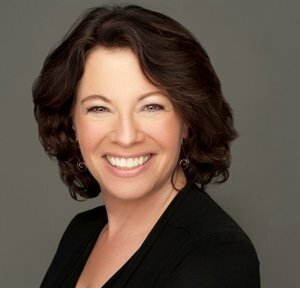 She started to meditate and is now an experienced meditation teacher who works all over the world. She offers ways to bring mindfulness and compassion to present moment experience - including pain and discomfort - so one can 'live well' with a free and relaxed mind, whatever the circumstances. This week we are fortunate to have Professor Steven Hayes. He developed one of the key mindfulness-based therapies in use today, called Acceptance and Commitment Therapy (ACT). He's written over 30 books and published over 300 research papers, which is very impressive. Hayes is Nevada Foundation Professor at the Department of Psychology at the University of Nevada. His book, 'Get out of your Mind and into your Life' is a major bestseller and was featured in Time Magazine. When the book came out, it was the number 1 best-selling self-help book in the US. 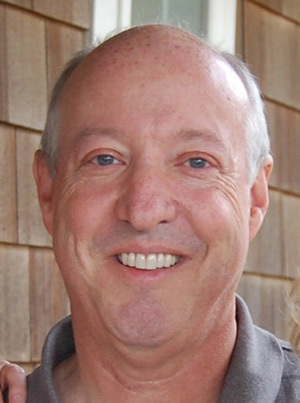 Steve Hickman is director of UCSD Center for Mindfulness in California. He is founder and director of the Center for Mindfulness, a program of clinical services, professional training, research and outreach. Today, he talks about how to overcome common challenges with practising meditation. 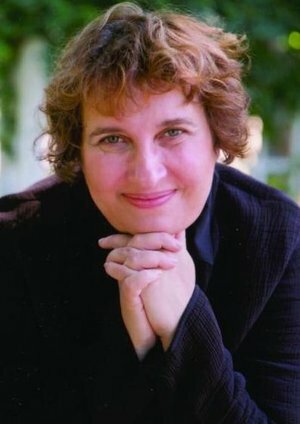 Sharon Salzberg is one of America’s leading spiritual teachers and is co-founder of the Insight Meditation Society (IMS) in Massachusetts. She played a key role in bringing Asian meditation practices to the Western world. The foundations of her teaching are the ancient Buddhist practices of vipassana (which is mindfulness) and metta (which is lovingkindness). 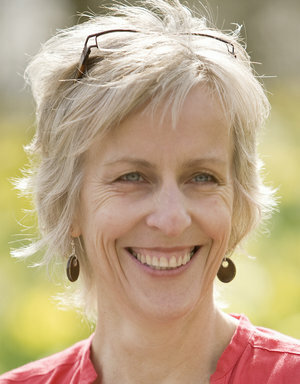 She’s author of many excellent books including ‘loving kindness’, ‘the power of meditation’ and ‘real happiness’. In this fascinating interview, Sharon talks about how she learnt about meditation, practical ways of managing difficult emotions, the importance of loving kindness practice and a lovely story about her meeting with the Dalai Lama. ~ which may be at the heart of well-being, including emotional balance and resilience, enhanced relationships and friendships, and greater empathy and connectedness. Marsha Lucas, Ph.D. is a licensed psychologist and neuropsychologist. She has been practicing psychotherapy and studying the brain-behavior relationship for over twenty years. Prior to entering private practice, she was a neurops ychologist on the faculty at the Emory University School of Medicine. This week we have Dr. Elisha Goldstein. Elisha is the author of the Mindfulness-based Stress Reduction Workbook, and more recently a book called ‘The Now Effect’. 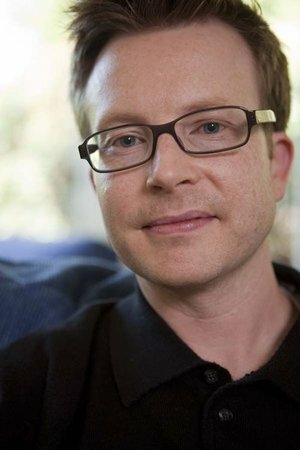 He’s in private practice in LA as a licensed Psychologist and is a speaker on the topic of Mindfulness. He has spoken alongside mindfulness teachers like Thich Nhat Hanh and Jack Kornfield and writes a lovely blog called Mindfulness and Psychotherapy. Today we have the honour of having Dr. Richard Fields on the show. He is author of "Drugs in Perspective," "Awakening to Mindfulness" and recently edited a book called "A year of living mindfully”. He also talks about his new book on Mindfulness.